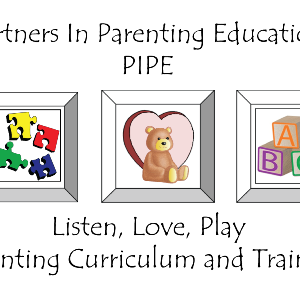 A Closer Look at Learning, Pipe advanced training is for PIPE users who have already attended the 2 day PIPE training or the Nurse Family Partnership Unit 2 training and want to increase their knowledge, skills and comfort level in using the PIPE curriculum. 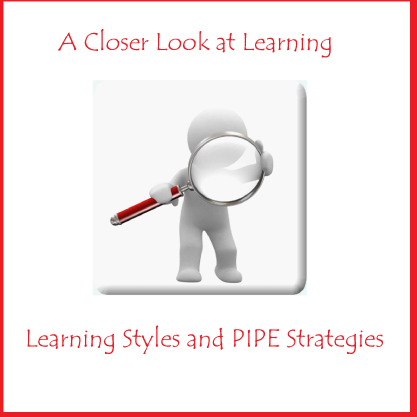 A Closer Look At Learning uses Kolb learning styles, VAK learning styles and Howard Gardner’s Seven Intelligences to examine how PIPE strategies are designed to meet diverse learners’ needs. 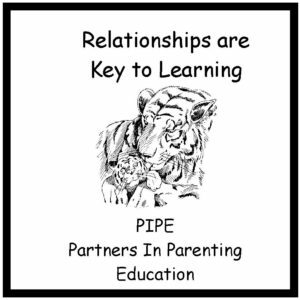 Participants will identify their learning style and how it affects the way they interact with families. It will expand their knowledge and skills in applying PIPE instructional techniques. 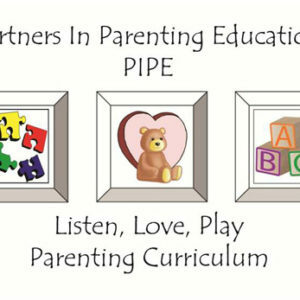 Participants will practice adapting strategies to meet a parent’s learning preferences. This training will begin at 8:30 am and end by 5:00 pm. 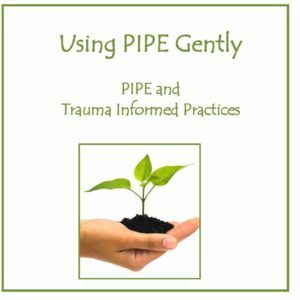 Bring your PIPE Educator’s Guide with you to the training. This entry was posted on January 7, 2015 by designvv.